While there is star power at the top, more more money to spend and perhaps fewer rebuilding teams, the vast majority of this class’s 250-plus free agents — who became eligible to sign with any team on Saturday — face the same questions that tormented the middle tier of free agents last year: Will any team sign them? 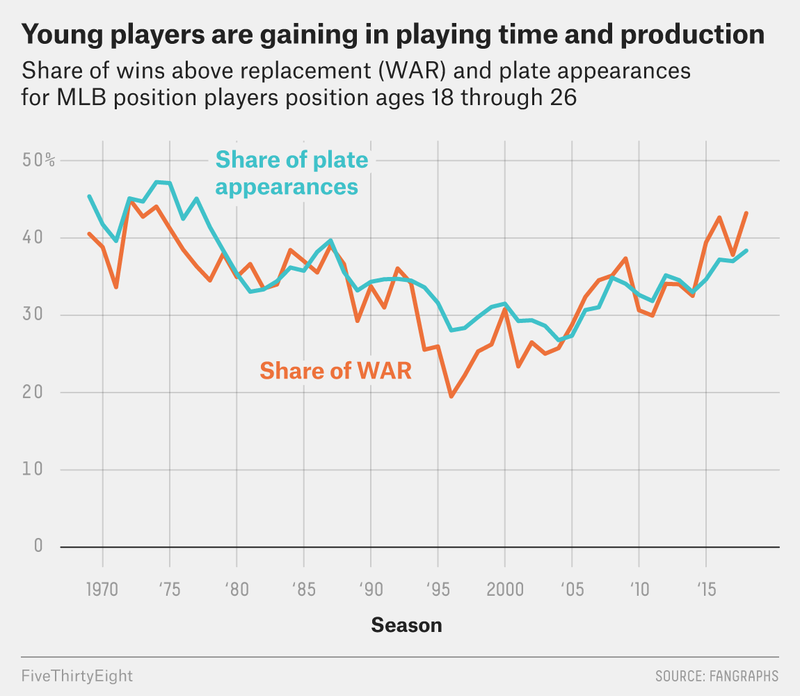 And even if they land on major league rosters, how long will they have to wait, and what kind of salary will they have to accept to get there? In addition, large-market clubs like the Yankees and Dodgers reset their tax status last winter, which means that the next time they exceed the threshold, their tax rate will be lower. Since so many teams were rebuilding last year, maybe this year some of them will be past the teardown stage and more interested in upgrading their rosters this year.